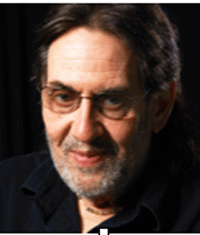 Born in 1945, Daniel is a graphic artist, industrial designer and writer who has lived in Winter Park, Florida for over two and a half decades. He is currently designing and writing two historical books of his photographs, titled "On the Road…in Florida Signs & Wonders", and "On the Road…in Florida Fleeting Moments." Joseph Pedrick Baker, was born March 15, 1936 in Orlando where he spent his youth and where he attended Orlando Schools in the Delaney area. 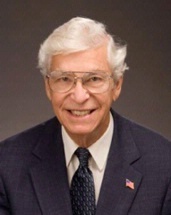 Joe served as a Circuit Court Judge for 25 years. His mother was born in Lumberton (near Dade City) and her family spans two generations in Florida. Ann Fishback Bennett was born April 12, 1942, the 4th child of Florence Bumby Fishback and George Ben Fishback. Ann attended Pine Castle Elementary School, Cherokee Junior High, graduated from Boone High School in 1960 and went on to graduate from the University of Florida in 1964. Ann has taught computer software, photoshop, InDesign, and restoration of old photographs. Among her volunteer interests is the Pine Castle Women’s Club. Her grandparents, Joseph and Polly, for whom Bumby Avenue is named, came to Orlando in 1873. They built Bumby Hardware. Pano John Camichos was born March 3, 1933. He was born and reared in the Delaney area of Orlando. He graduated from OHS in 1950 and went on to graduate from Orlando Jr. College and Rollins College. He and Jean Burney, who grew up in Winter Park, were married on May 14, 1955. They have one daughter, Lisa. John spent 20 years working at Hughes Supply, Inc. He has been active with Orlando Remember serving two terms as chairman. Of particular interest is his family connection to “Aid to Volos” a relief effort by Orlando to aid people in Greece during and after WWll. His daughter’s Master’s Thesis, “Non-Governmental Relief to Greece: 1940-1949”, contains a chapter entitled “The Orlando Plan” using family documents. Shirley Jane Cannon was born September 25, 1934. She has been an Orlando resident since 1962.Her six children were reared in Edgewood: but she has always claimed historical Pine Castle as “home”. Shirley is helping to preserve the almost forgotten history of Pine Castle, the birthplace of Orlando, by starting a History Committee at the Pine Castle Woman’s Club, and by helping to start the Pine Castle Historical Society. She has designed two books on Orange County history by Dr. Paul Wehr. 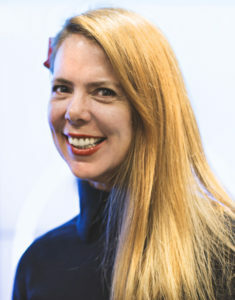 Current publications she is working on include a book telling the history of Sky Lake and its relationship with the Pine Castle Air Force Base and Martin Marietta and a history map of the Conway Chain of Lakes. Carl (Sandy) Dann lll was born May 9, 1932. His family has been in the Orlando area since the early 1800’s. Sandy’s Grandfather built and managed Dubsdread Golf Course which hosted national tournaments into the 50s. His father was an accomplished golfer who knew and played against the giants of golf before it became a professional sport. His Lawson grandparents developed what is called the Lawsona District of Orlando today. They also were instrumental in the development of a sleepy city in Central Florida. Sandy was a dentist, a wild game hunter, and adventurer, and a pioneer. 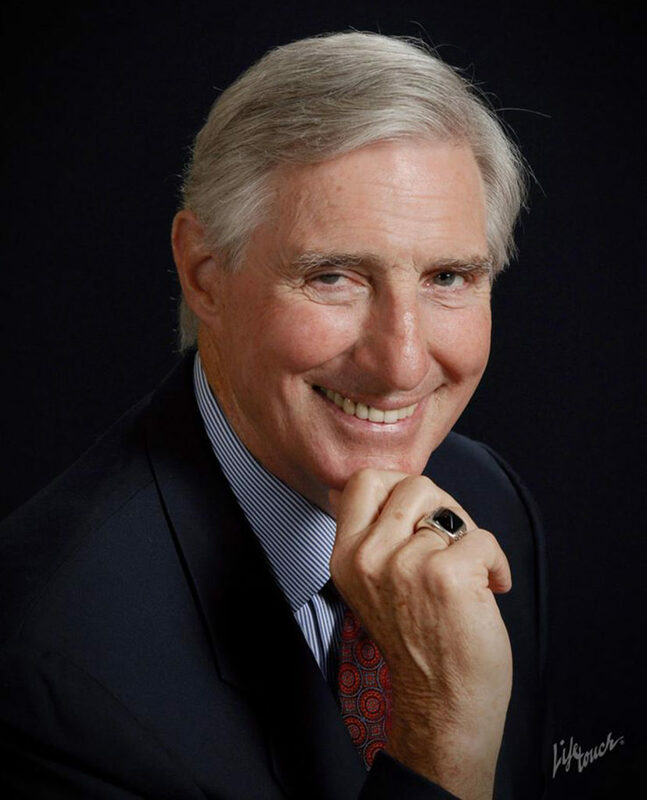 J. Charles Gray is chairman of the board and founding partner of GrayRobinson law firm, with 300 lawyers in 13 offices in the state of Florida, headquartered in Orlando, where he continues to practice law. In 1960 Charlie co-chaired in Central Florida, the successful campaign of Doyle Conner for Commissioner of Agriculture. In 1964, Charlie chaired the Central Florida campaign for Governor Haydon Burns and secured his commitment to fund and locate in Orange County, the Florida Technological University (FTU), which later became the University of Central Florida (UCF). He also secured the Governor’s commitment to support construction of an East-West Expressway, which is now State Road 408. As a Board of Regent member, Dr. Louis C. Murray and Charlie, together, selected the first president of FTU, Dr. Charles Millican. 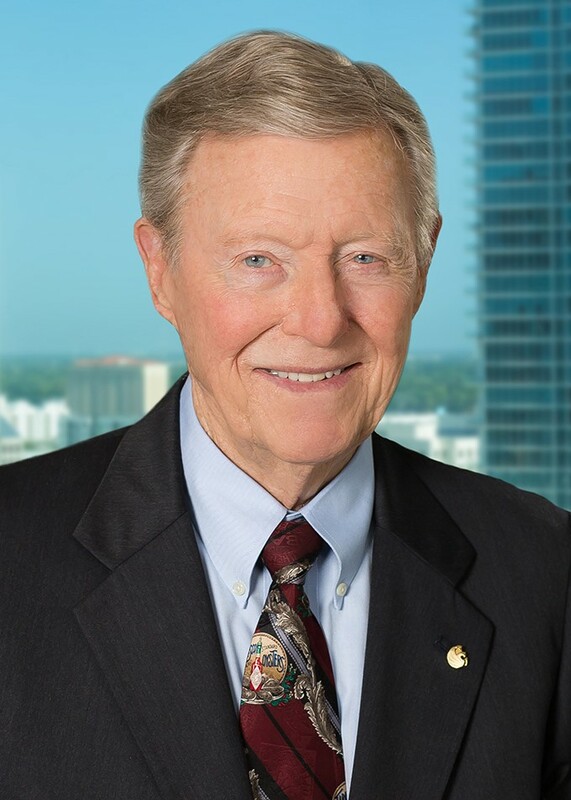 Charlie has since served on every UCF presidential search committee; he served as chairman of the President’s Council of Advisors for Dr. Millican; chairman of the UCF Foundation. Charlie was appointed by Governor Haydon Burns as chairman of the Florida Turnpike Authority in 1965. He was the Governor’s liaison to the Walt Disney Company during their secret acquisition of 27,000 acres and assisted Disney’s navigation within the Executive Branch of Florida’s government to establish Walt Disney World. commercialization, Charlie served as community co-chair with Harvey Massey, in coordination with EDC, UCF, The Corridor and Osceola County, to create and fund the International Consortia for Advanced Manufacturing Research (ICAMR). He also currently serves as chairman of the Blueprint for Florida’s Innovation Economy, a project of the Florida Research Consortium. Leon H. Handley was born September 9, 1927. He came to Orlando Air Force Base in the summer of 1949 with ROTC. He returned in 1951 to practice law with Maguire Voorhis and Wells. He married Mary Virginia Wolfe, an Orlando native in 1953. Mary Virginia passed away in 2013. 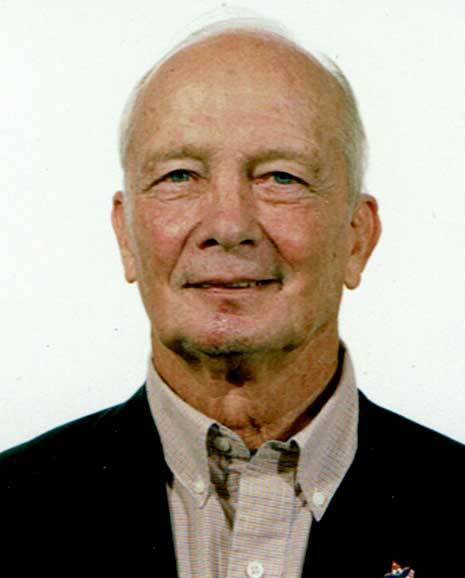 Early in his career, Leon joined J. Thomas Gurney and spent 52 years with the law firm Gurney and Handley. William (Bill) Leach was born September 26, 1943 at Orange Memorial Hospital in Orlando. 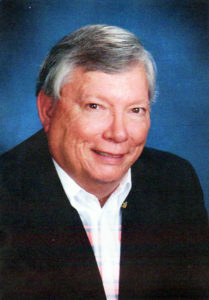 He attended Delaney Elementary, Cherokee Jr. High and was a member of the Boone High School class of 1962. He spent his career in the transportation industry retiring in 2003. He is a member of the Orlando History Center and the Pine Castle Historical Society. Mark Line was born May 27, 1939. 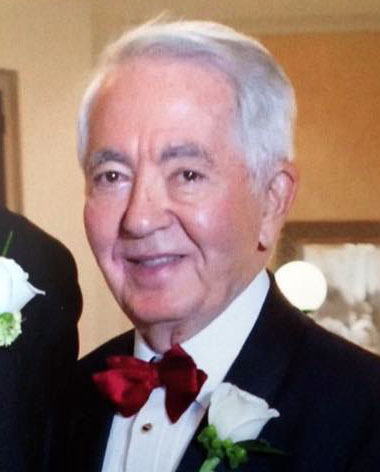 He is past president of the Orange County Historical Society, an officer of the Orange Preservation Trust and past president of Orlando Remembered. He studied history at Southern Methodist University and has emersed himself in Orlando history since moving here in 1999. Mark is an active member of preservation and historic organizations in Central Florida. Bunny Bennett Parish was born February 27, 1948 in Orlando. Her parents came to the area in 1926. Her family was in the automobile business from the early 1930’s until 2015. Bunny has devoted her life to education. She was the principal at historic Princeton Elementary from 1990-1998. 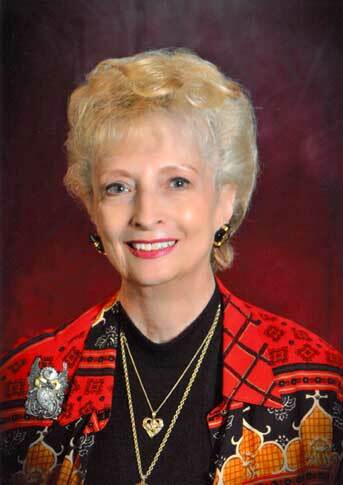 She has a particular interest in Orlando history and family genealogy. Peggy Jo (Pounds) Van den Berg was born in Orlando December 2, 1933. 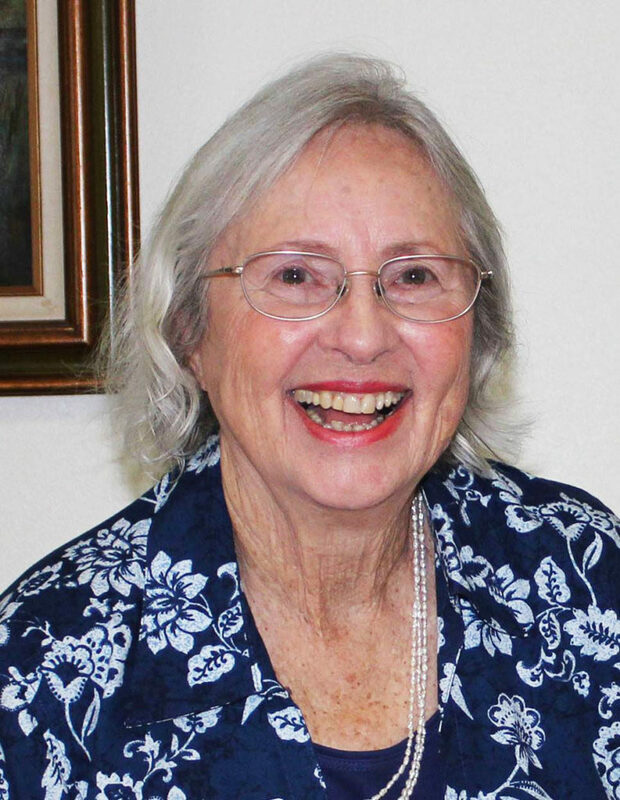 Her family is recognized as the “dance instructors of Orlando.” She was an active student at OHS with a long list of friends who “grew up in Orlando.” Peggy Jo is an active member of Orlando Remembered who experienced Orlando of the 40s and 50s. A Native Orlandoan, born 1939 at the Orange General Hospital (Orange Memorial). For you Pinecastle folks, he attended PC Elementary - back when most kids didn’t wear shoes! 1957 Graduate of William R. Boone High School. Graduated 1961 from UF; JD in 1964. Member of Phi Beta Kappa, Florida Blue Key, UF Hall of Fame. Distinguished Alumnus of UF in 2001. Appointed by Gov. Lawton Childs to the Fla. Supreme Court in 1994. Served as Chief Justice 2000-2002. Retired in 2009. Presided over the election cases decided by the Court following the November 2000 Presidential election, known as Bush V. Gore. Authored the book Inside Bush V. Gore., published in 2013. He and wife, Linda Fischer Wells, also an attorney, reside in Windermere and have 3 children: Talley, Exec. Dir. of Georgia Appleseed; Shelley, Assoc. Chief Medical Officer/Assnt. Dean, Shands Hospital; Ashley, with the Bedell legal firm in Jax.